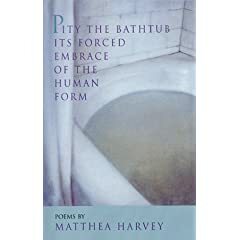 Trying to decide upon tents of unknown-to-me poets to visit by flipping through a brochure of Geraldine R. Dodge Poetry Festival attendees, I came upon a listing that featured one Matthea Harvey. This brief blurb of a bio mentioned her various accomplishments. 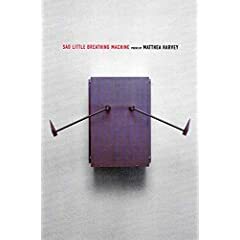 Included within those accolades were the titles of her books, and it was one of those titles that immediately endeared the idea of Matthea Harvey to my mind.